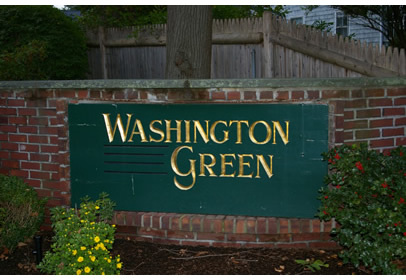 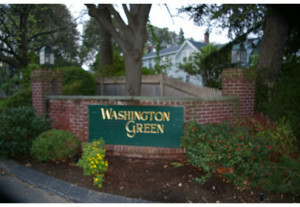 Wasington Green | Douglas A. 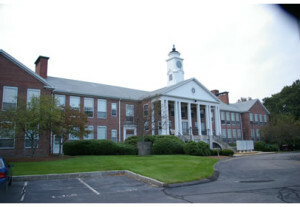 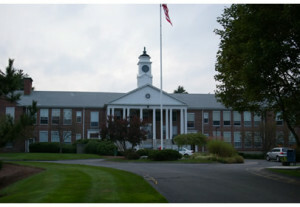 King Builders, Inc.
Building is a school conversion into 24 apartments. 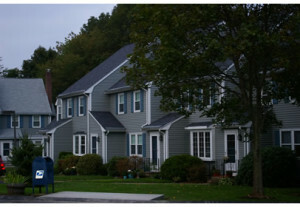 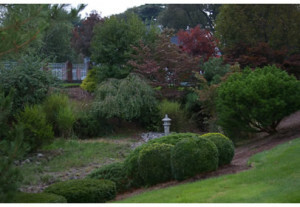 Property also consists of 74 Townhouse Condos. There are 10 two bedroom units and 14 one bedroom units.